A bouquet of violets and hints of tobacco and charcuterie. 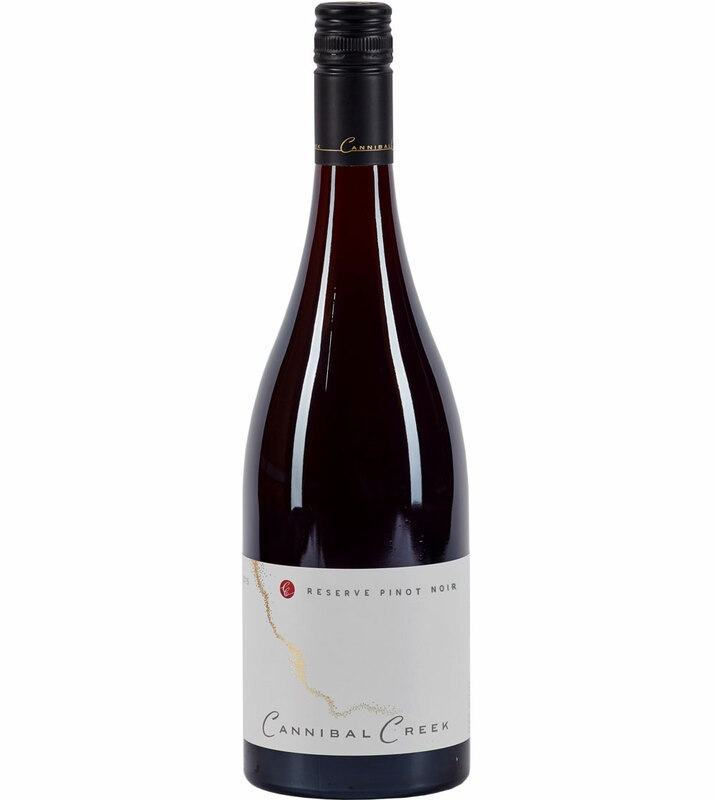 The palate is complex and the use of 30% whole bunch free run and barrel selection have created savoury layers and hints of strawberry and violets. Cool stable spring temperatures, followed by an unusually long warm summer, more than usual for most parts of Southern Victoria.